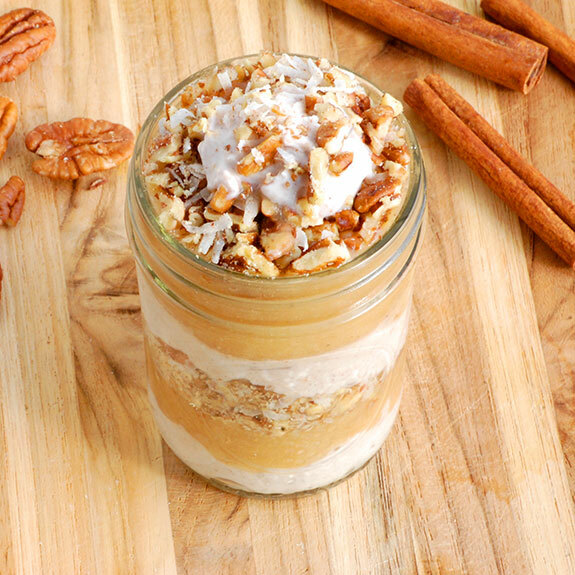 Assembled in a little glass jar, cinnamon apple pie parfaits are a healthy yet decadent option for dessert. Apple pie has become such a classic recipe that it can be enjoyed all year around. And these individual-sized parfaits are a great way to enjoy the indulgent flavors of apple pie without having to bake anything. 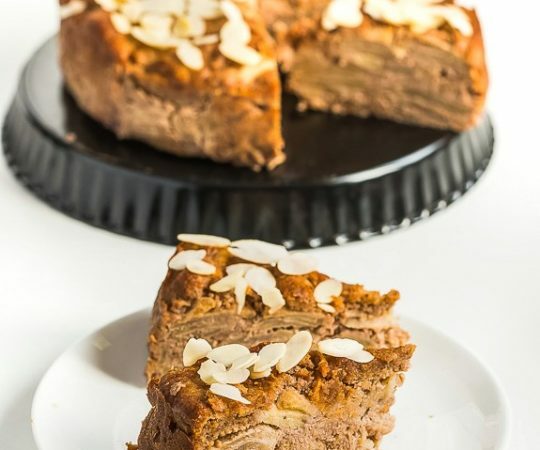 Spoon through layers of crunchy pecans, creamy coconut, and cinnamon apple in this easy dessert. There are three different layers to this delicious recipe. I focus on each layer separately and then assemble them together in the final product. The first layer to cook is actually the apple layer. 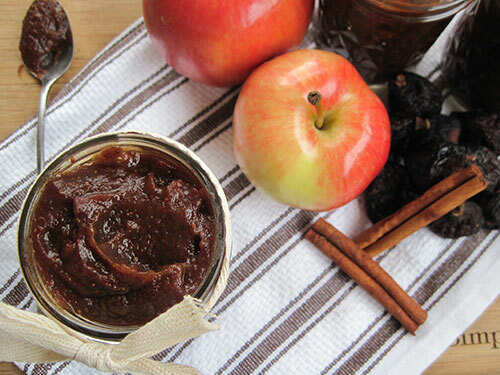 Apples and dates are simmered together on the stove to soften them. 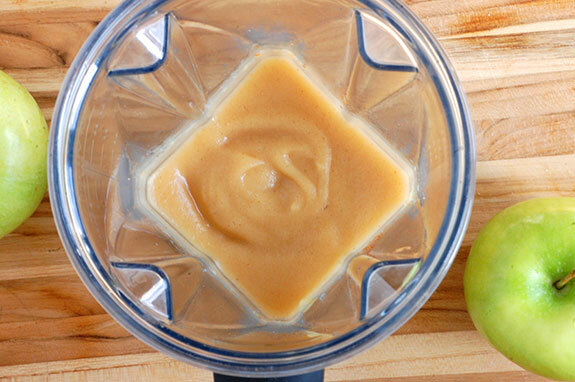 Then they can be blended with vanilla and a dash of salt, resulting in a caramel-like layer of applesauce. If the mixture is too chunky, add a tablespoon or two of water to smooth it out. The second step is to prepare the layer of the parfait that provides texture. 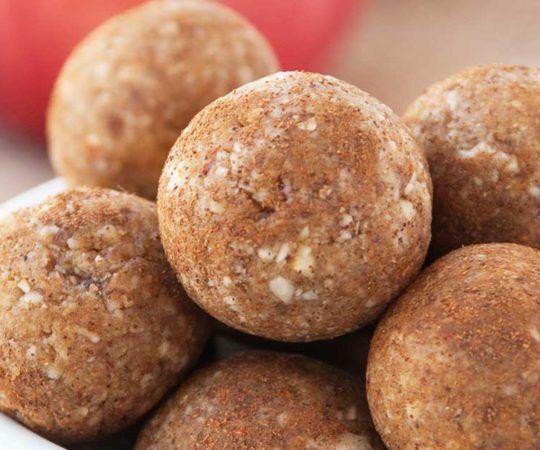 Crunchy nuts and coconut flakes are just the right balance for the sweet apples. I like to blend the nuts (whether using pecans, walnuts, or almonds) in a food processor with the coconut flakes to break them up slightly. Then I lightly toast them to add more flavor. The third layer is an easy coconut cream. Coconut cream can be scooped off the top of a can of chilled coconut milk (refrigerated overnight is best). It is thick and obviously strong in coconut flavor, so I added a bit of maple syrup to balance it out. You could also add vanilla or more cinnamon if desired, just taste as you go. After this layer is ready, all that remains is assembly. There is no specific order in which the layers have to be added to the jar, or in what quantity. I’m going to get really technical here and say you can just eyeball it. You can more of your favorite layer, or make really thin even layers. 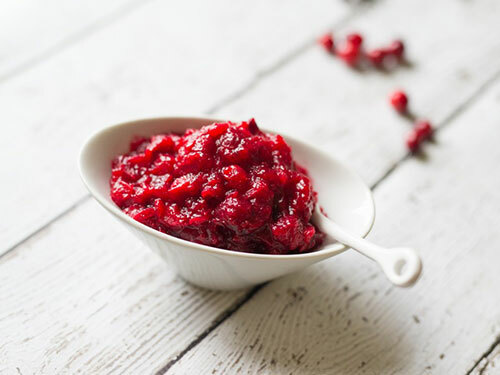 Sometimes all of the ingredients won’t fit into the jars, in which case they can be stored in the refrigerator and used for a parfait the following day! 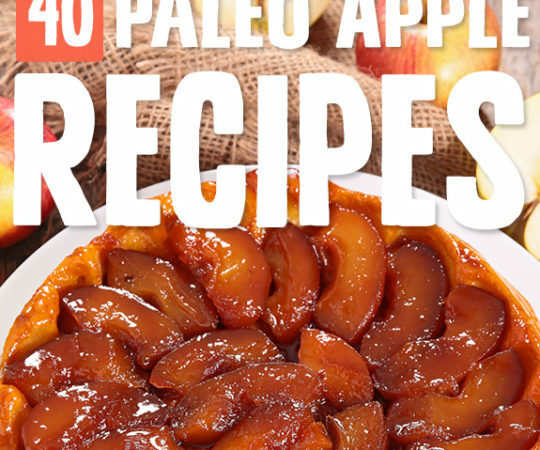 Place the apple and dates into a small saucepan with 1/3 cup water. Cook over medium-low heat until the water has evaporated and the apples are softened. Transfer to a blender and add the vanilla and salt. Puree until smooth, adding water if necessary to reach desired consistency. Set aside. Place the pecans and coconut flakes into a food processor and pulse to break the mixture into smaller pieces. Transfer to a pan and stir in one teaspoon of cinnamon, a pinch of nutmeg, and one teaspoon of maple syrup. Cook on low heat until the pecans are toasted. Remove from heat and set aside. Whisk together the remaining maple syrup and coconut cream. Adjust sweetness to taste. To assemble, place some of the coconut cream into the bottom of a jar or cup. Add a thin layer of apple, followed by a layer of pecans. 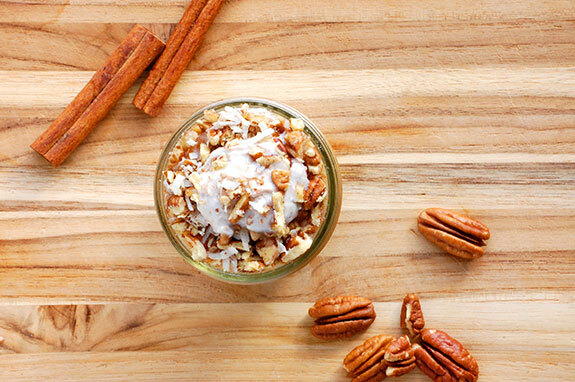 Continue layering the coconut cream, apple, and pecans until the top of the dish is reached. Serve immediately. 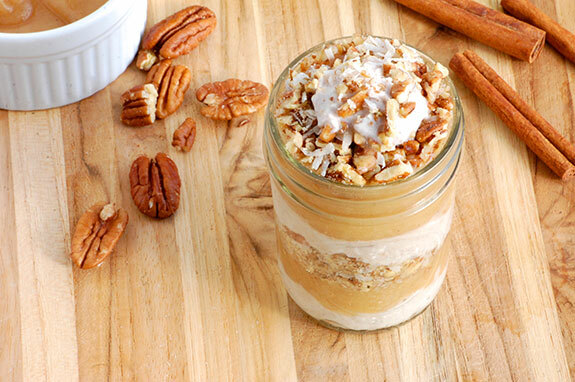 What size of jar did you use for the apple pie parfaits? Where do you find coconut cream? This sounds so good ! Amazing!! I did 4 apples and just dried cheap dates and it worked perfectly. Also did almonds cause I didn’t have pecans. Made them for Valentine’s Day and my partner (and 17monrh old son) loved it. 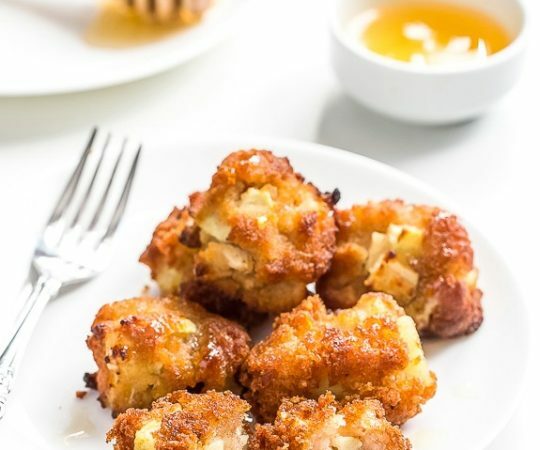 YUMMY – RECIPES ARE REALLY GOOD!! I don’t get the coconut cream. I understand putting a can of coconut milk in the fridge overnight. The cream will separate from the “milk”. But how many cans of coconut milk would be needed to make one cup? And what do you do with the stuff that’s left in the can? It seems like you’d need several cans of coconut milk to get one cup. Is there a product to purchase that is just the coconut cream? My local Asian grocery store sells coconut cream in the can. If you don’t have this kind of grocery store near you, try using 3 cans of full-fat coconut milk. Is there a glass jar coconut cream that you can recommend bc I don’t eat canned foods? 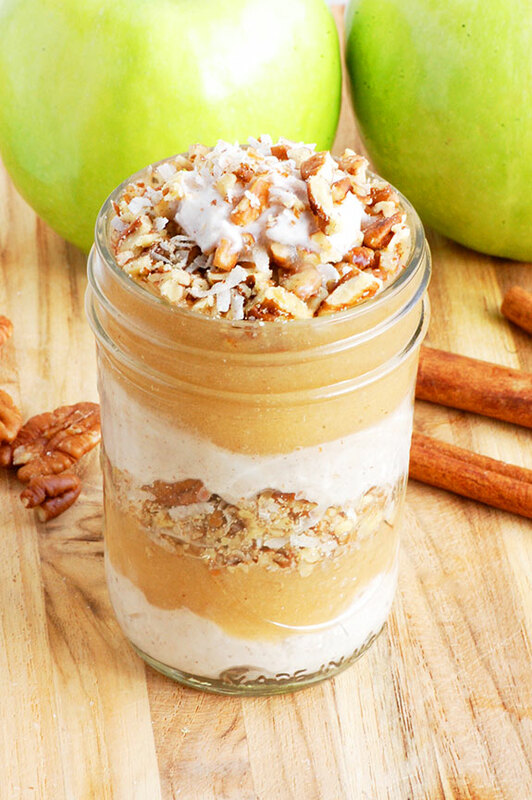 The Paleo Apple Pie Parfait is outstanding. I made smaller portions with custard cups. Also cooled the apple mixture before assembly. Refrigeration before eating gave it more firmness. Trader Joes sells a perfectly thick coconut cream (canned). It is delicious.